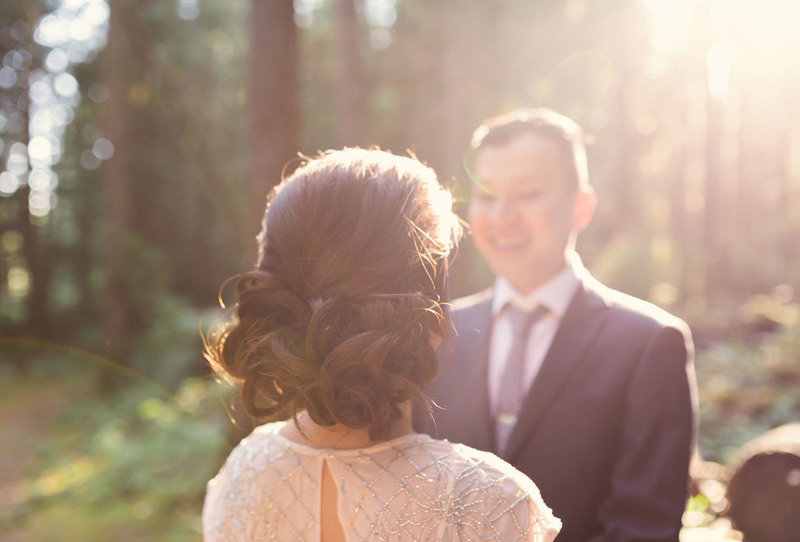 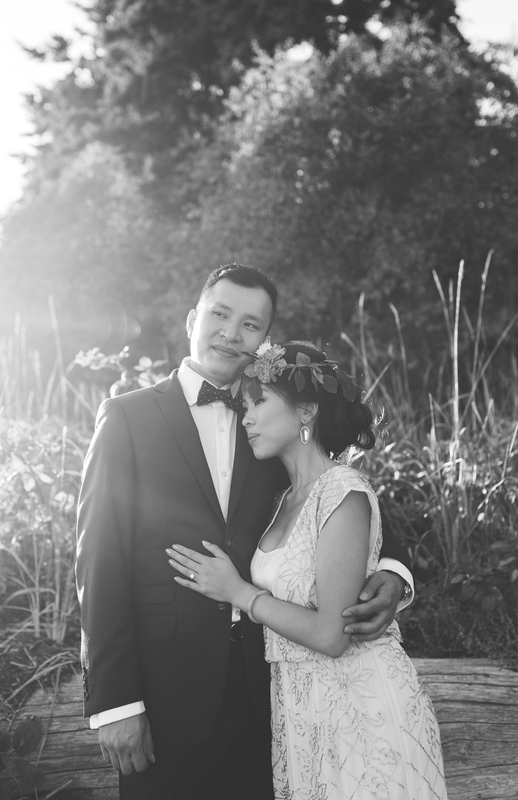 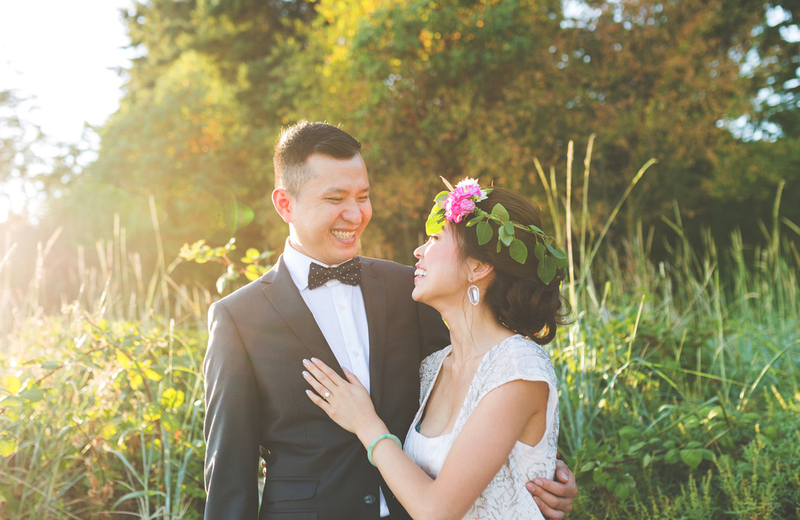 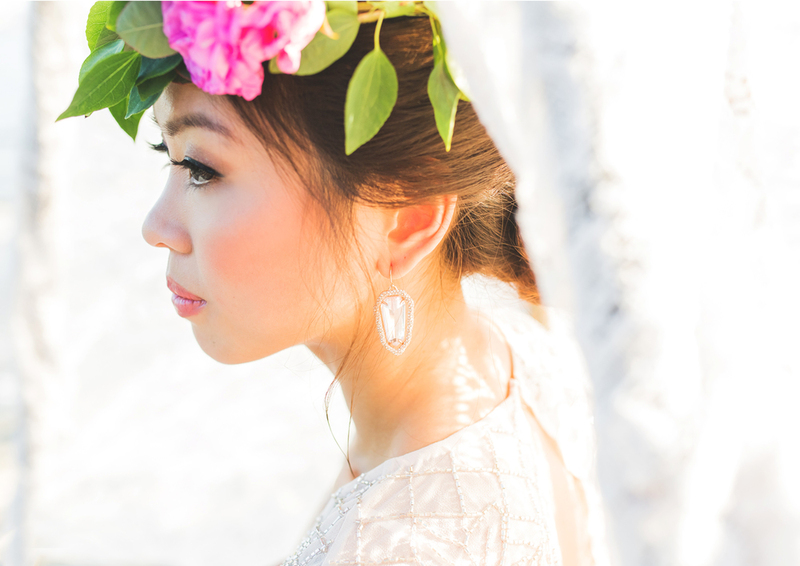 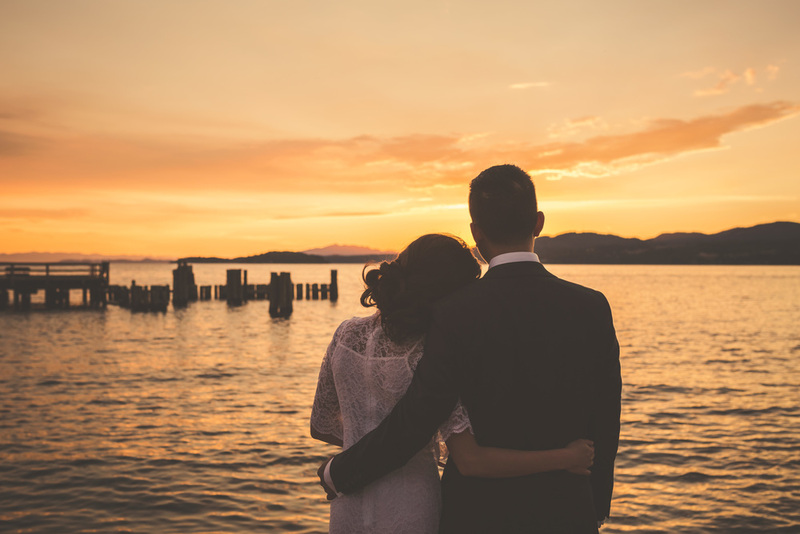 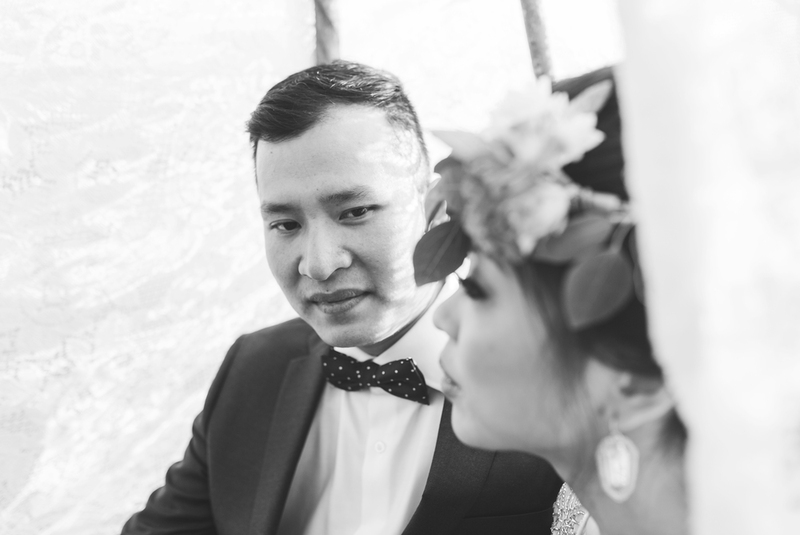 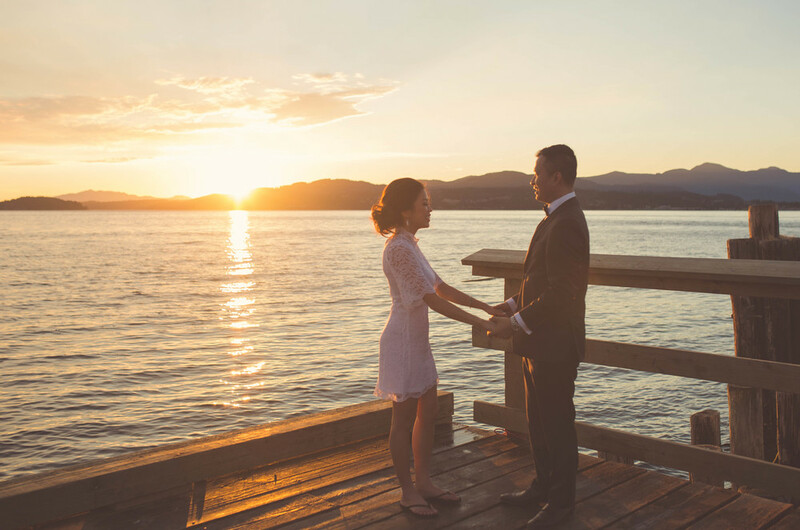 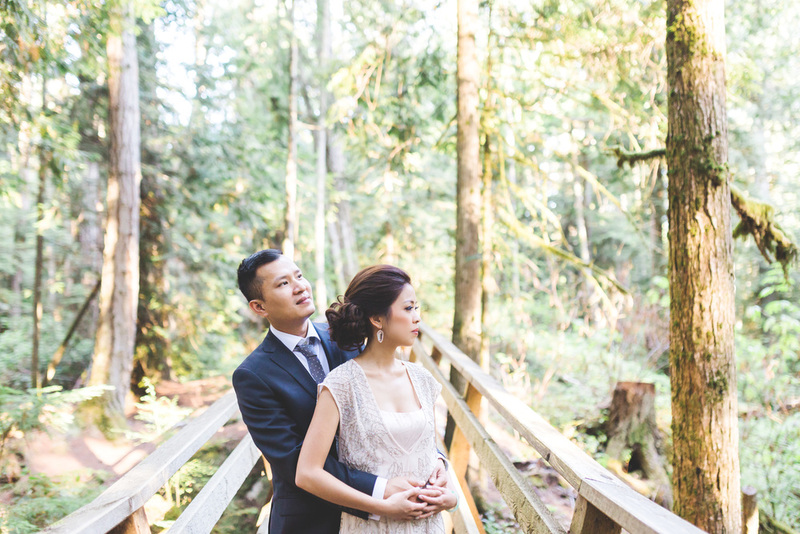 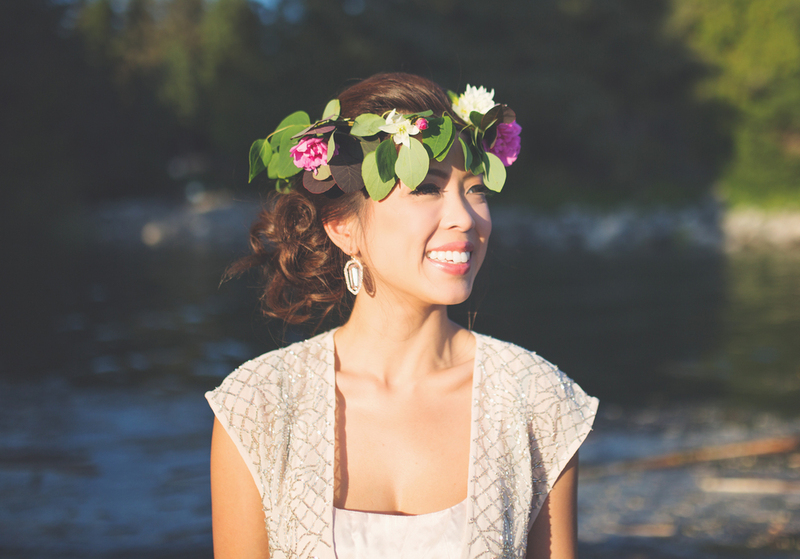 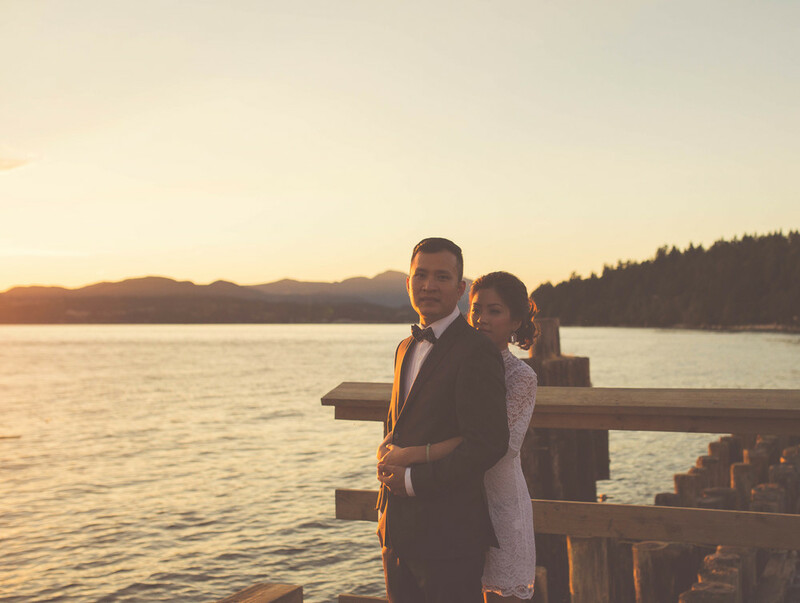 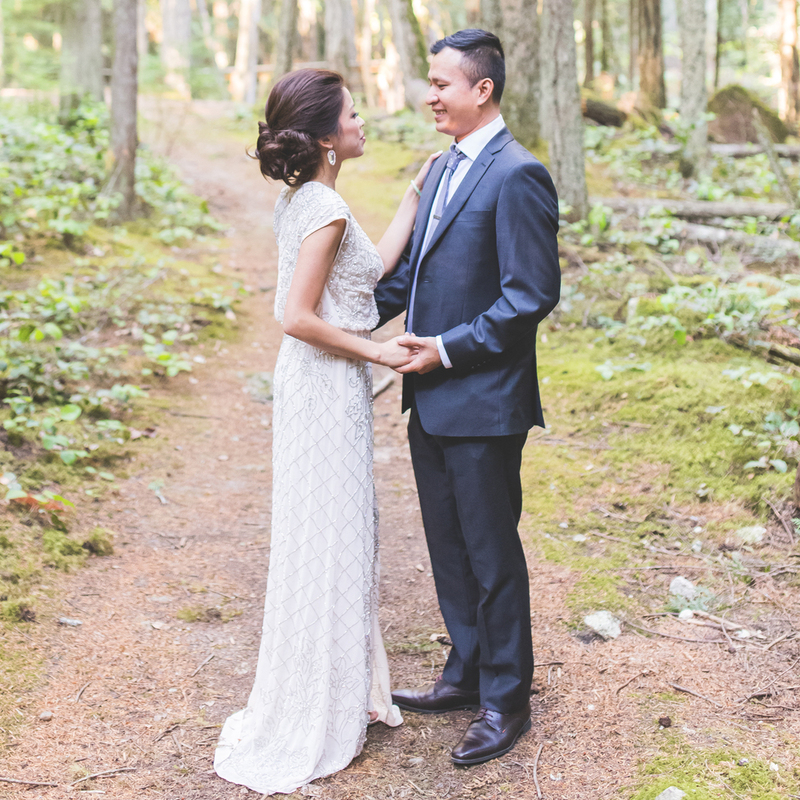 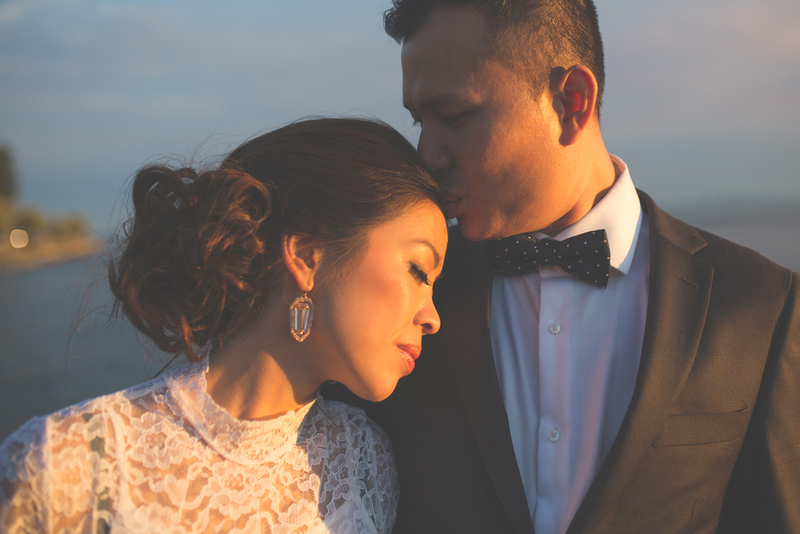 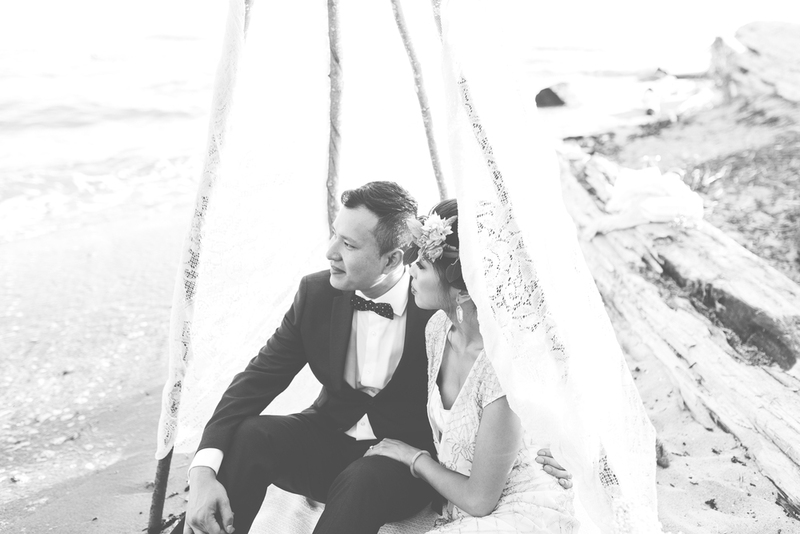 Duc & Elaine's evening engagement session here on the Sunshine Coast was so magical. 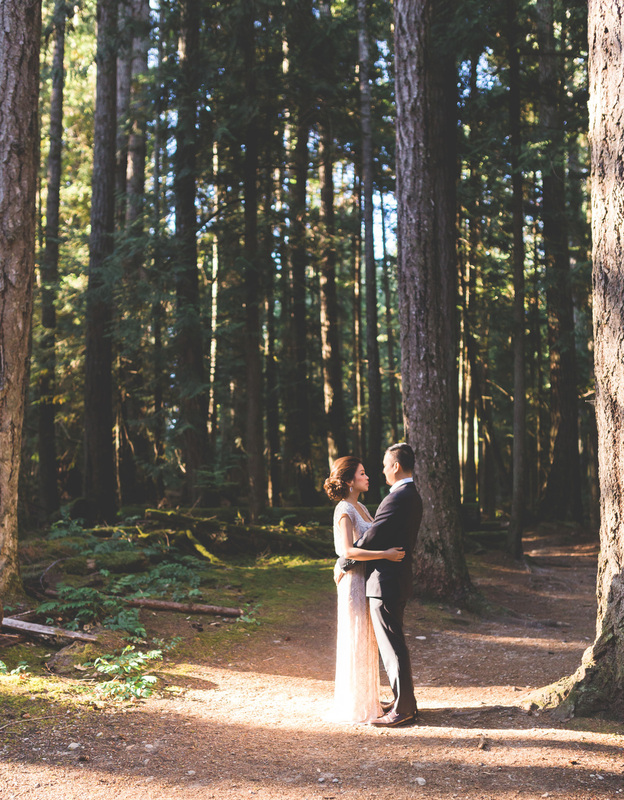 From the lush forest to the dreamy lit beach at Davis Bay, we really couldn't have asked for a more perfect evening and a gorgeous sunset to end the shoot. 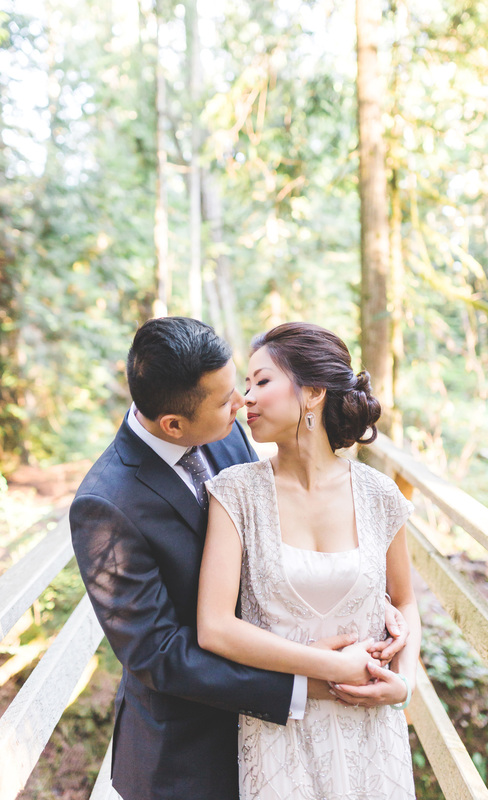 I am so thrilled that I will be photographing their fall October wedding in Stanley Park. 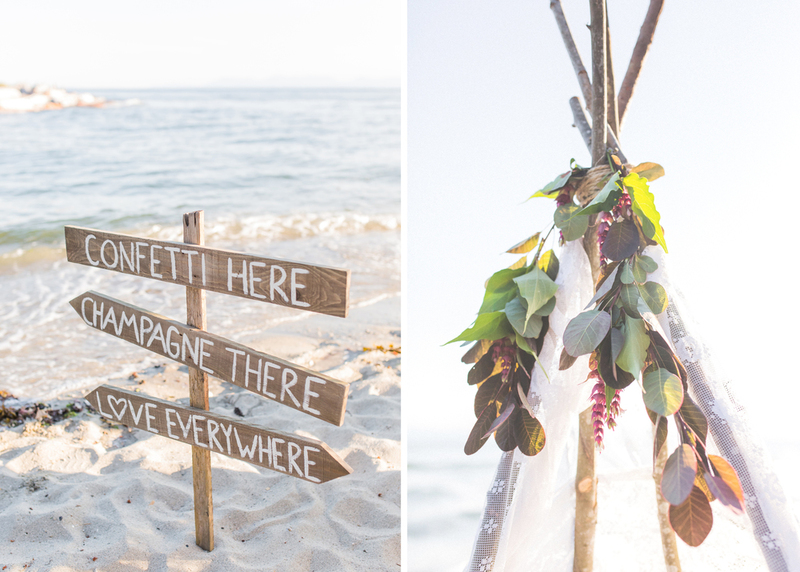 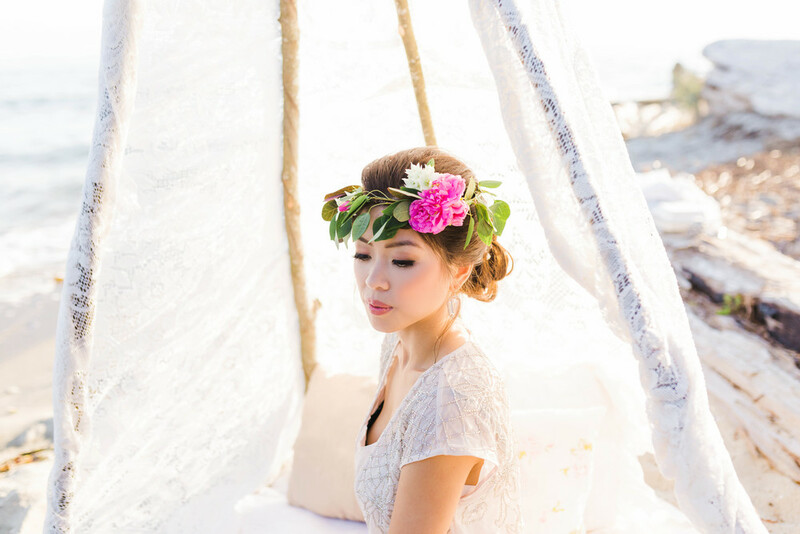 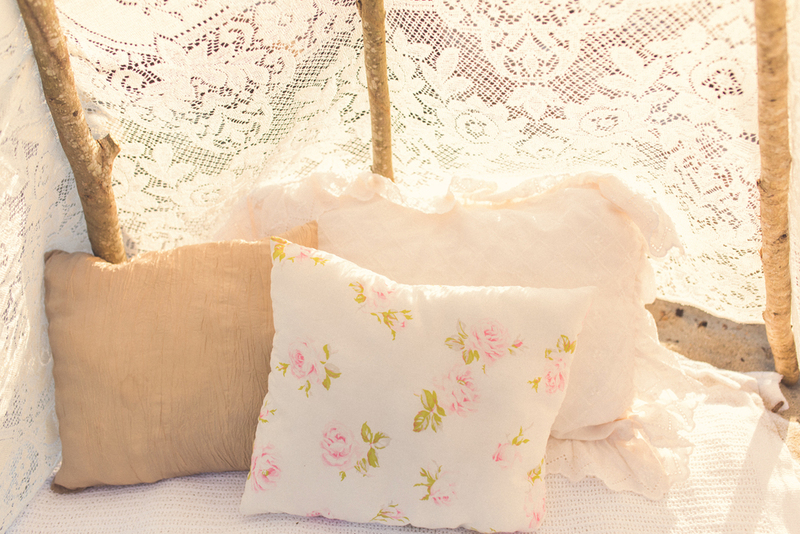 A huge thank you to Sasha Taylor Weddings & Events who created such a lovely beach set up for the shoot.